What was it like to live in Plymouth besieged by Royalist forces during the English Civil War? Was the town really over-run by puritans who hated King Charles I? Was there really no fresh water and only pilchards for breakfast? 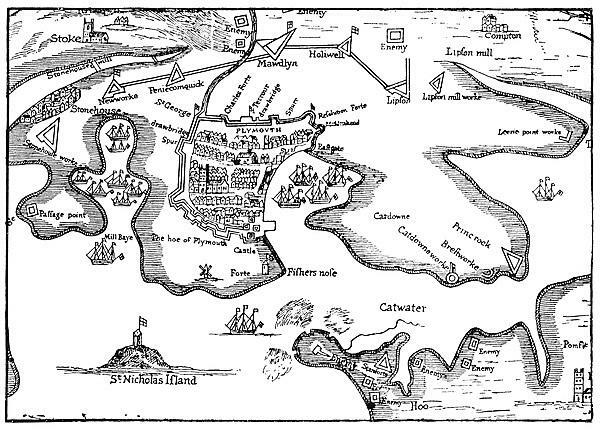 For this entertaining talk, local writer Laura Quigley will be your guide, discussing the conflict on land and sea, and offering new maps and illustrations of 17th century Plymouth at war.